It’s amazing how fast Christmas is upon us! I am packing up for my first holiday show this weekend in Atlanta. I wanted to give all you wonderful people a heads up on this year’s Little Things Studio after Thanksgiving Sale! 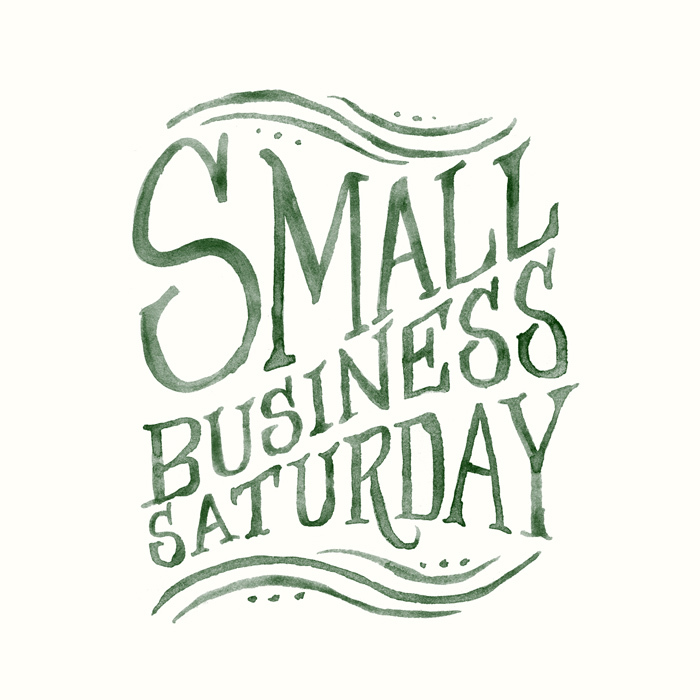 It’s going to be on Small Business Saturday, November 29th, starting and ending at midnight Central time. iPhone Cases will be on sale for $20. All small and large prints will be marked 20% off. No coupon code necessary. AND you can use the coupon code “HOLLYJOLLY” for free U.S. Shipping. For your orders to get to you in time for Christmas, Mom and I are asking for you to place U.S. orders by December 17th. And international orders, please place orders by December 2nd. We will still be taking orders and shipping up until December 20th, but that does push it close to it making it there. We can always email you a print-out that says a package is coming so you’ll have something to wrap! The etsy shop will close on December 21st and reopen after Mom has some time to recover! I’ve reordered more hymn calendars from my printer so hopefully that will last us until Christmas! I’m not sure if I’ll reorder more. I am now offering discounted pricing for bulk orders of 10, 15, and 20 calendars. That is the lowest price you will be able to buy the calendars. And if you want more than 20, please contact me and I’ll make you a custom listing. I can’t believe I’m even typing all of this. I am still just overwhelmed with the response to the hymns. I’m so very grateful. I’m also releasing a new print next Saturday. 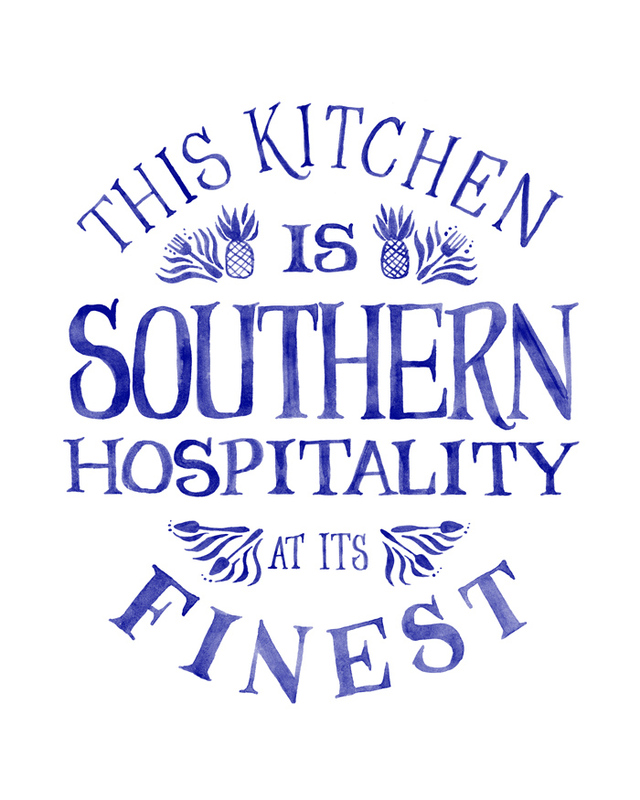 I am so happy to finally have made a Southern print that I can get behind. Hope y’all have a wonderful Thanksgving with friends and family!